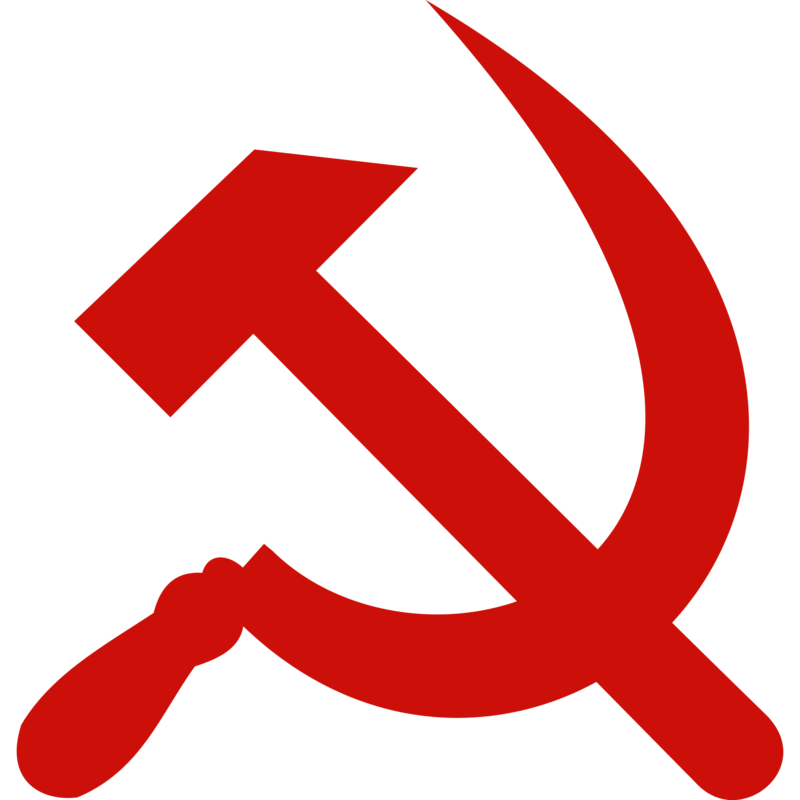 It is said that the economic collapse of Communism was caused by the fact that no one could tell the real cost of a product. Prices and costs were not determined by the demand & supply mechanism, but by the Communist Party, which dictated how much of a product should be produced, how much it should cost, and for what price it should be sold. Many of the products manufactured during the Communist regime had very coarse packaging, as you can notice from the few examples below. Snagov (which was also the name of a popular picnic destination just a few kilometers away from Bucharest) and Litoral (literally, “Seaside”) cigarettes were in the higher quality segment, as they both had filters, unlike the lower quality “Carpati”. However, packages were not made of hard paper, which meant the cigarettes would often crumble in your pocket before you managed to smoke all of them. Litoral would cost 5 lei/package, which was just 1 leu more expensive than a loaf of bread. 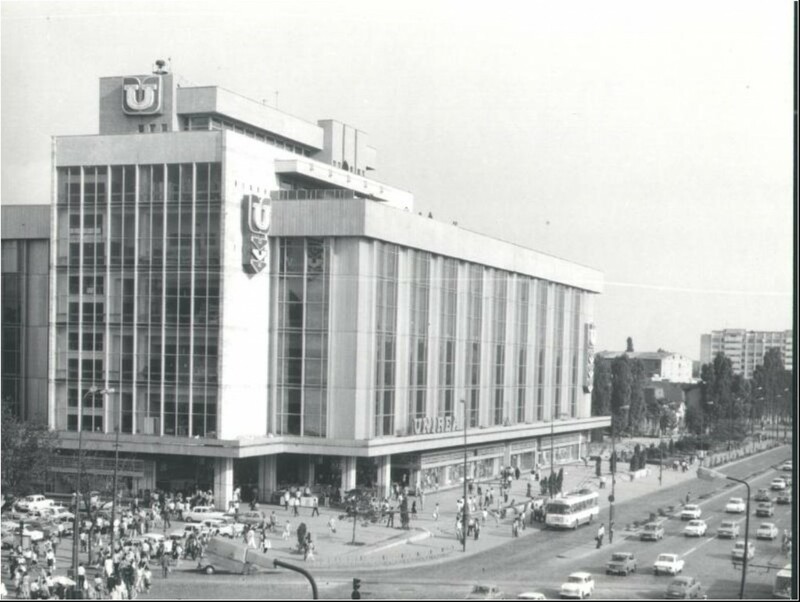 They were produced by the Cigarette Factory of Bucharest, a factory which was nationalized by the Communists to “save its workers from the capitalist exploitation”. Another popular product was “Apretol”, a starch-based finish for laundry, targeted at house wives. The product claimed to make your clothes whiter, thicker, and more resistant. You could buy it for 5 lei, and the packaging is probably one of the coarsest I’ve seen for a Communist product. Another product which has been rendered obsolete decades ago is Gallus, an artificial dye for clothes. It was said that the only things that this color would stick to were your fingers. Many people would also use it to color Easter eggs during Communism, despite the fact that it was slightly toxic (I don’t think there were any intoxication victims recorded so far, though). A package could be bought for 1.5 lei. The only thing we can say for certain is that the packaging is a lot more appealing than that of Apretol, despite its low quality. 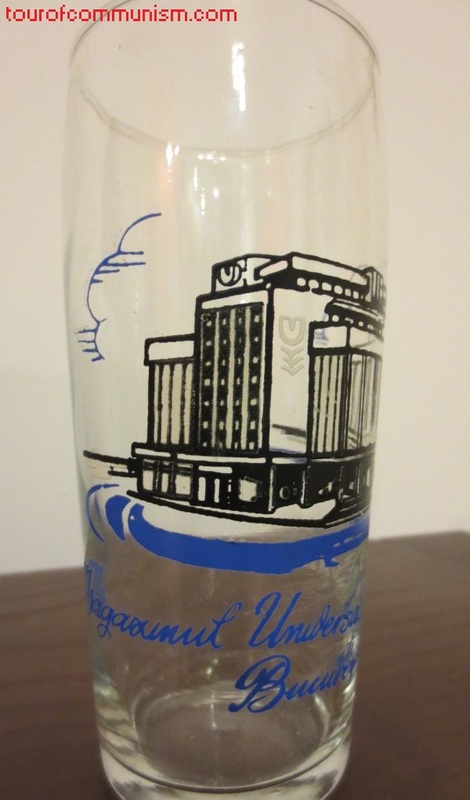 Finally, we have a sample of Communist advertising: one of the first “malls” (Magazinul Universal “Unirea” Bucuresti) is depicted below on a drinking glass. 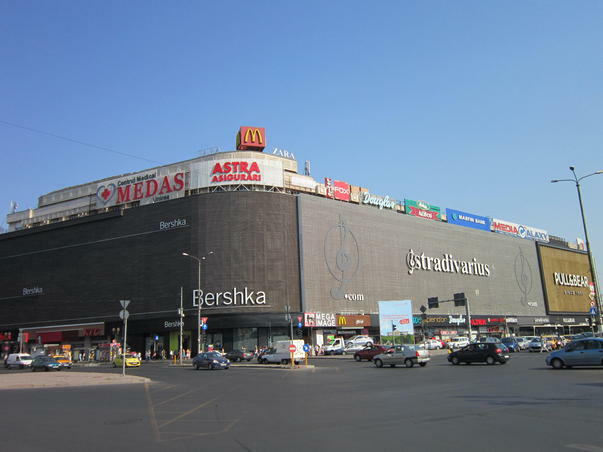 The shopping mall was built under the Ceausescu regime (after demolishing a Victorian-style farmers’ market), and it is said to have been one of the few well-supplied shopping centers in Romania during Communism. This entry was posted in Uncategorized and tagged ads, advertising, branding, communism, packaging.